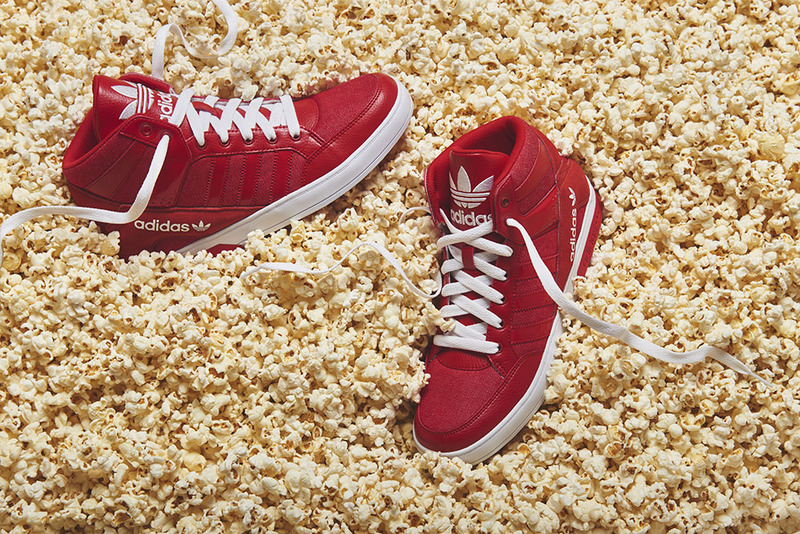 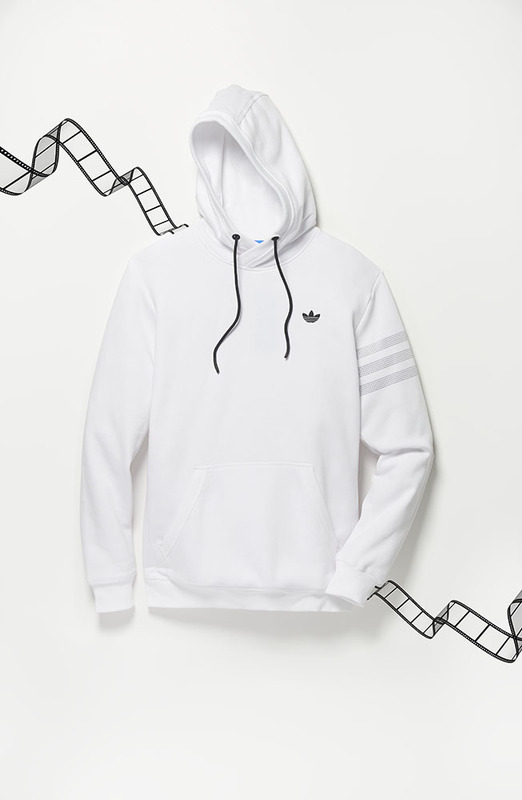 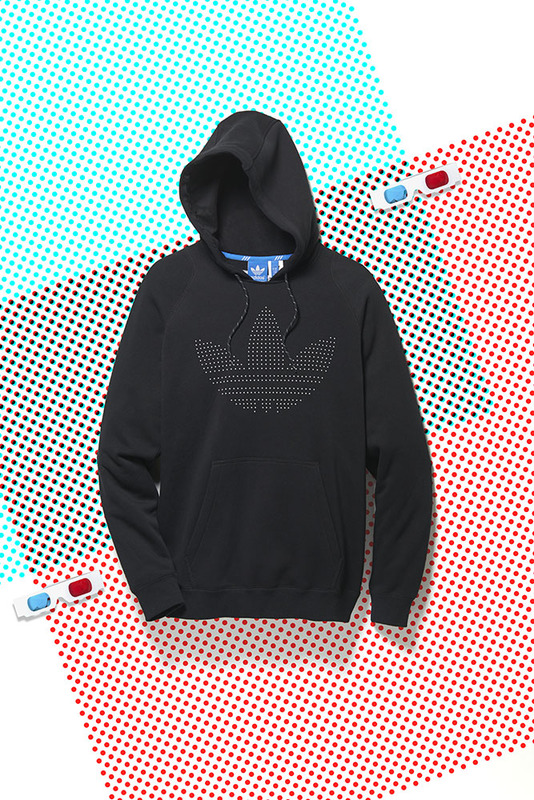 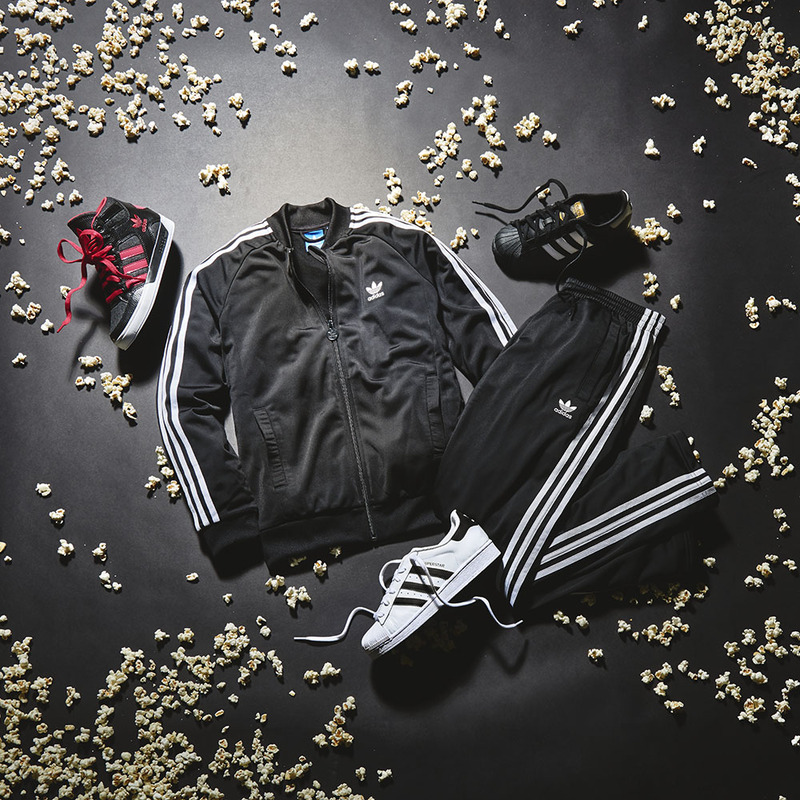 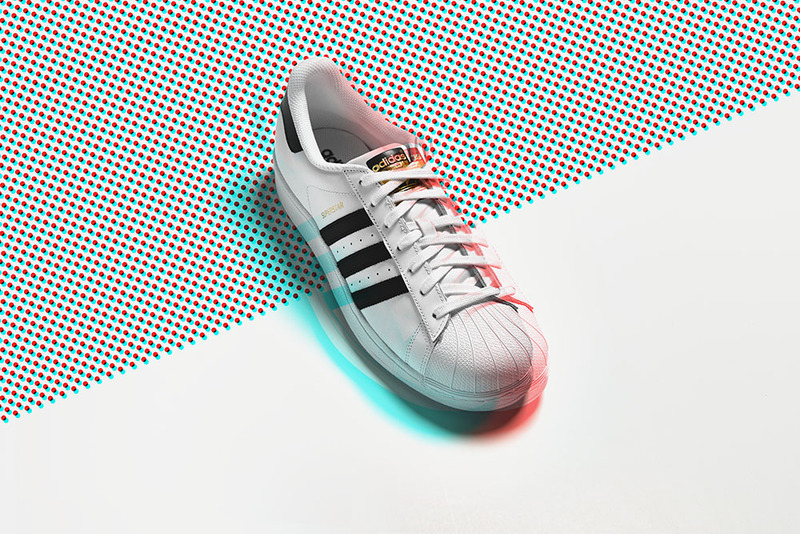 This campaign partnered adidas and cineplex to give free movie passes the purchase of a pair of shoes. 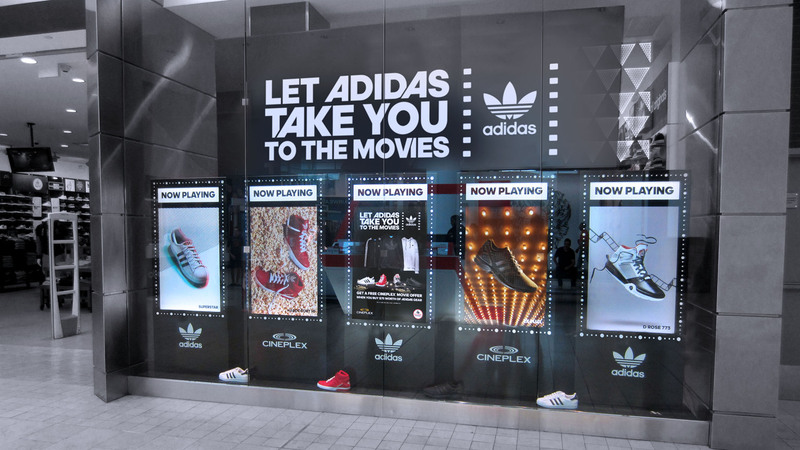 This campaign partnered adidas and cineplex to give free movie passes the purchase of a pair of shoes. 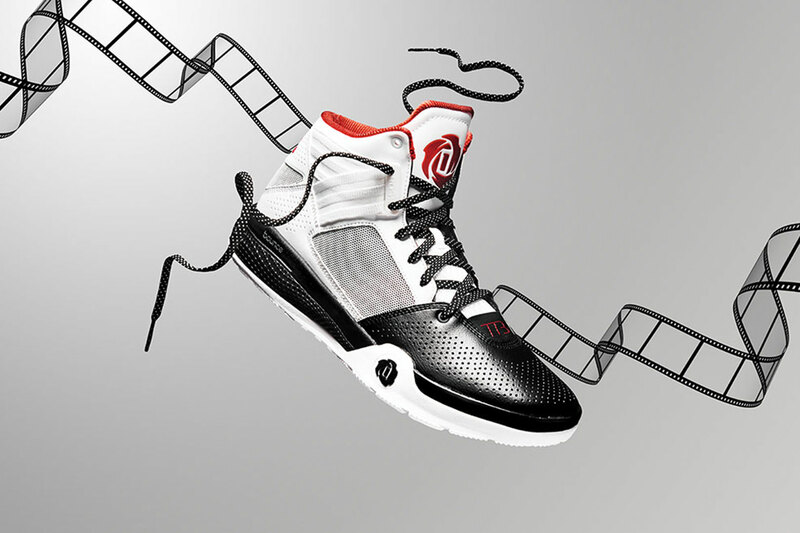 I lead this project from initial concept through photography and final production.